Our Commitment to embrace and respond to God’s calling and to share the “Good News”of JESUS CHRIST is what keeps us praising and worshiping his glory with our Southern Gospel Music Ministry. Through God’s glory, blessed by the Holy Spirit, unwavering faith and good sound harmony — we seek to find souls that may be lost or challenged, in hope that they will come to know Jesus. Formed in 2005, the quartet has seen a few changes. We are now blessed with a quartet willing to travel where God calls. 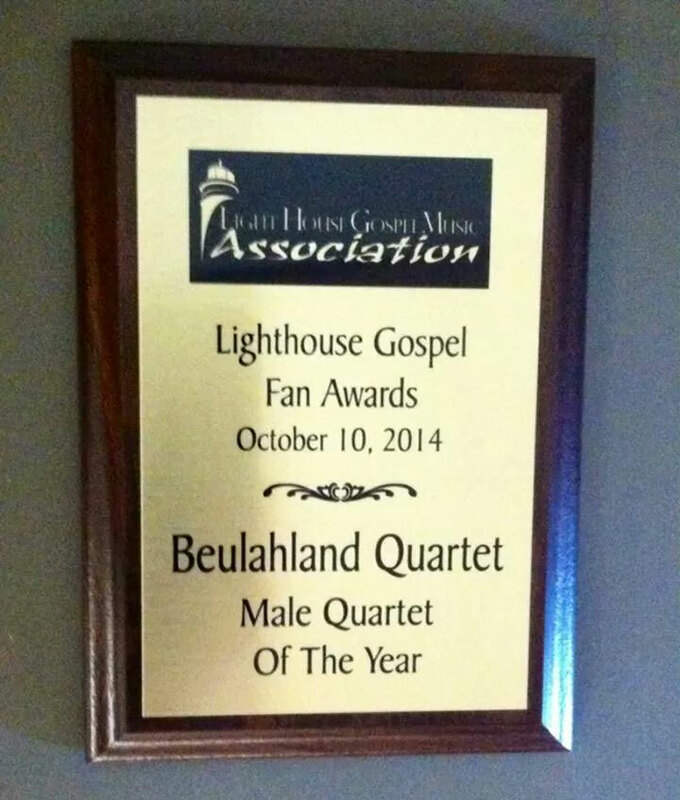 Beulahland Quartet’s mission is to “Proclaim the Gospel through Our Music“. We look forward to coming and sharing Gospel Music message with any church or venue for any service, event or special occasion. “But the wisdom that is from above is first pure, then peaceable, gentle, and easy to be intreated, full of mercy and good fruits, without partiality, and without hypocrisy. And the fruit of righteousness is sown in peace of them that make peace.” — James 3:17-18 Public Domain. Powered by BibleGateway.com.